Parent Survival Skills Training (PSST): Ever wonder what those pills are that you found in your teenagers bookbag? Let's count the things to be thankful about. Ever find pills at home and wonder what your teenager is taking? 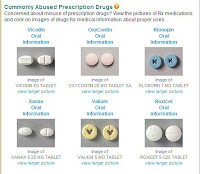 the very popular perscription drugs but may not help to identify street drugs like escstasy. 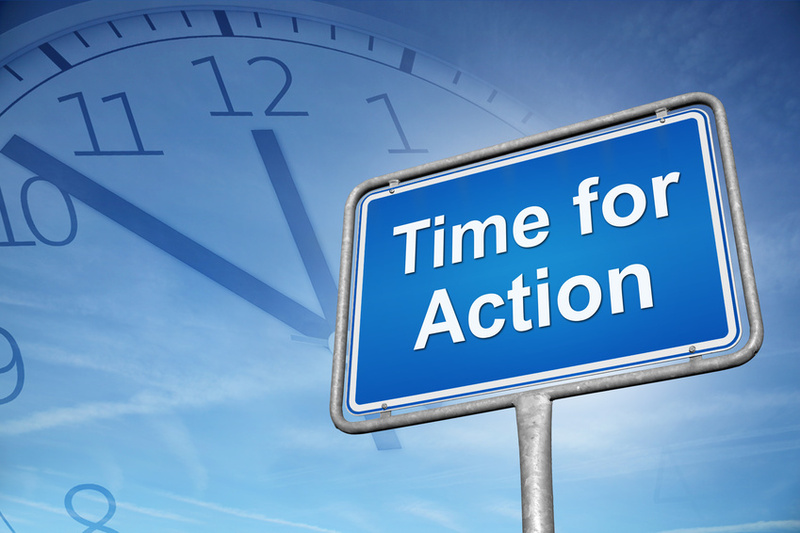 To go to the source of the picture on the right click Pill Identification Tool provided by WebMD. If you need to look up Ecstasy pills try Ecstasydata.org. 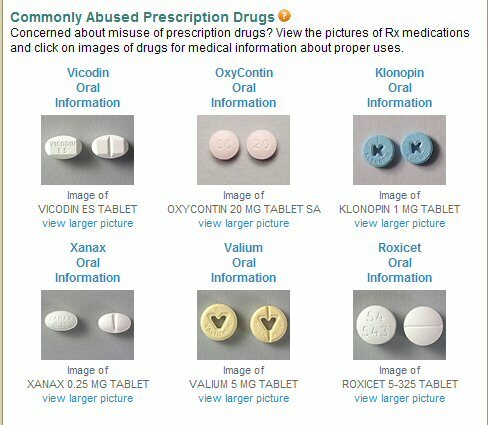 I like this website becasue each pill pictured gives you the lab test result. 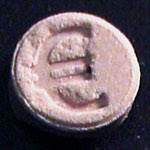 MDMA is Ecstasy; however if you page through you will see that everything teens think is Ecstasy is not. Methamphetamines and other substances are also found.